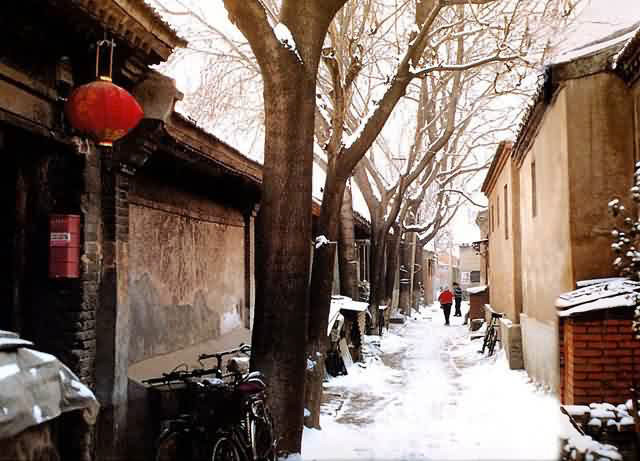 Nanluoguxiang, also named South Luogu Lane, is one of the oldest alleyways in Beijing. 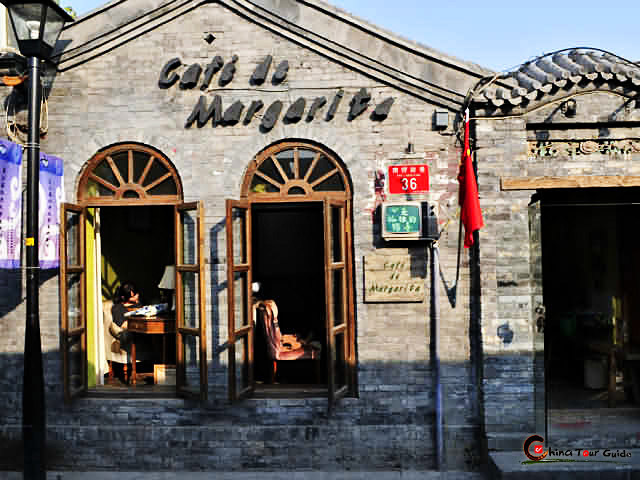 It 80is an 800-meter long North-South alleyway with cafes, bars, and shops all designed in classical Chinese 'hutong' style. 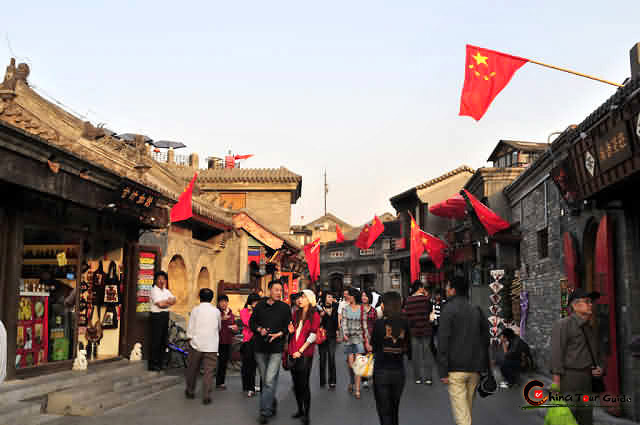 With a history of over 800 years, Nanluoguxiang has become a hotspot of attraction reported by Fashion magazine. 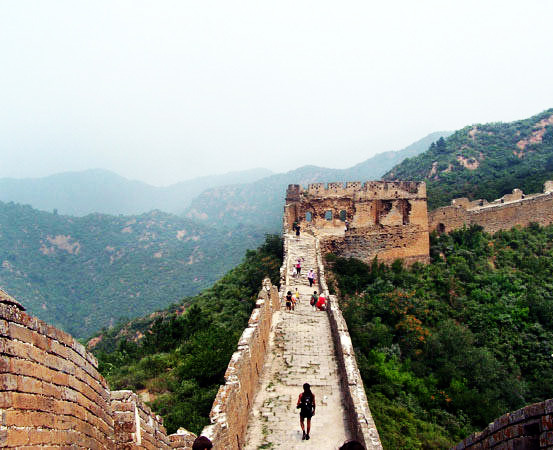 Tourists from abroad regard it as a must-see attraction in Beijing. With a length of 800meters (2624 ft), Nanluoguxiang has 16 Hutongs running across from south to north; 8 in the east and 8 in the west. Lots of officials and celebs have been lived here since Ming (1368-1644) and Qing Dynasty (1636-1911). 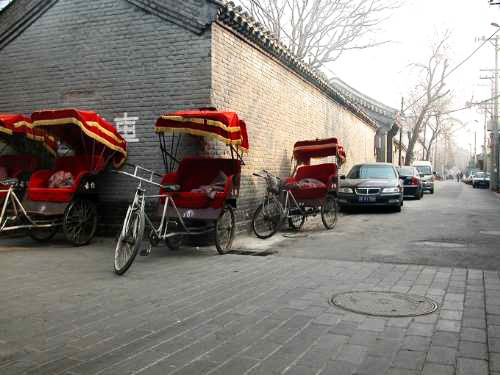 Historical marks can be found in every Hutong here. 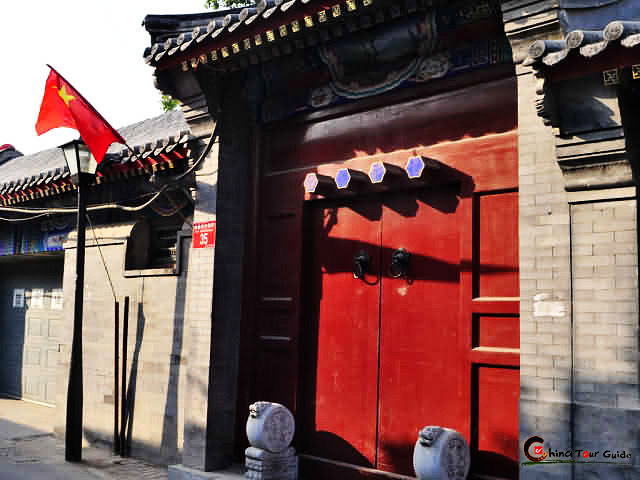 Nanluoguxiang is among the first 25 areas listed as historical sites by Beijing Municipal Government in 1990. 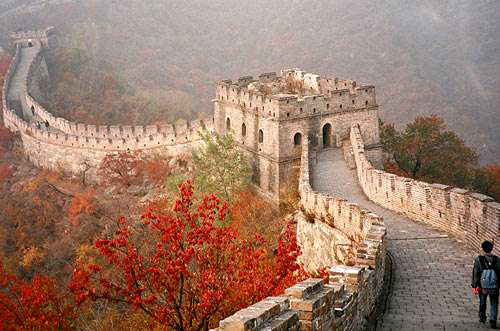 With its impressive historical reputation and cultural influences, Nanluoguxiang has become a popular attraction in Beijing. 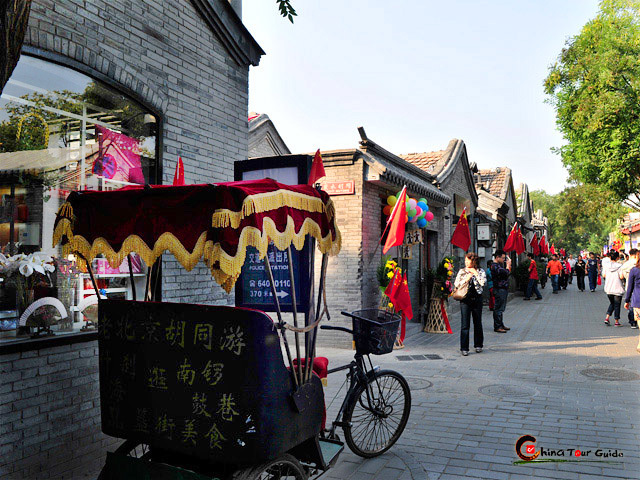 Built in 1267, Nanluoguxiang now connects Gulou East Street on its north and Di'anmen East Street on the south, Di'anmen Street on its west and Jiaodaokou South Street on its east. 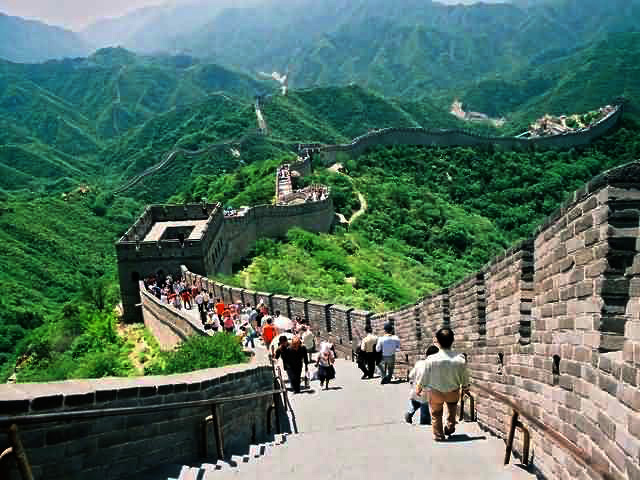 With 8 parallel Hutongs on each side, the lane looks like a huge chilopod, hence its name "Wugong Lane" (Wugong is the Chinese Pinyin of chilopod). The chess-board style layout of Hutongs which were originated in Yuan Dynasty (1206-1368) are still well-preserved here which makes Nanluoguxiang become the only remaining traditional residential area in China. Pedicabs are often found waiting outside its gates that serve visitors to the area. Pedicabs are often found waiting outside its gates that serve visitors to the area. 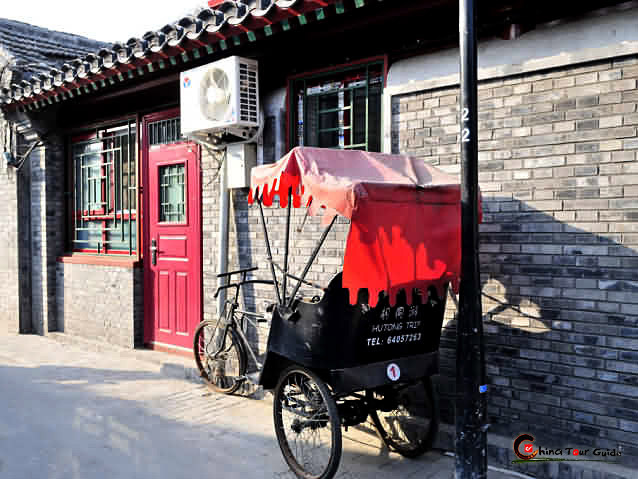 Pedicabs are usually found waiting outside which can take tourists travelling around the area. 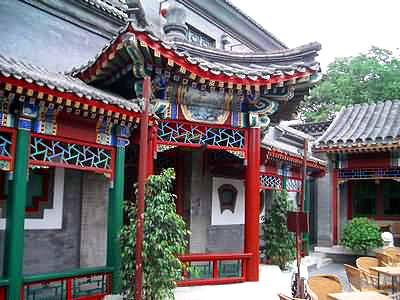 The Prince Seng's Mansion runs through Chaodou Hutong and Banchang Hutong. 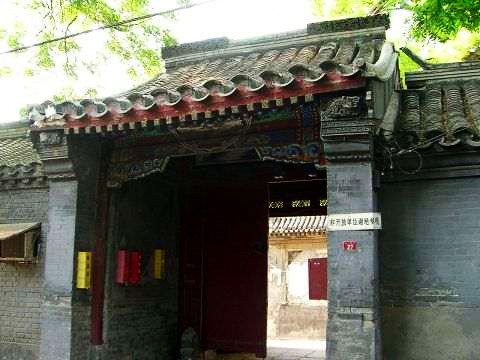 Chaodou Hutong is the first Hutong in the east by entering Nanluoguxiang. Prince Seng's mansion was the mansion of Seng Ge lin Qin in Qing Dynasty (1636-1911). As a Mongolian, Seng Ge Lin Qin was a famous general in Qing Dynasty. Seng Ge Lin Qin was a great general during the time and made contributions in the history. The original Prince Seng's Mansion was in huge dimension. Running through the two Hutongs in Nanluoguxiang, the mansion was divided into 3 parts which formed a large cluster. The west part in Chaodou Hutong was the ancestral temple of the mansion which has been changed into a Quadrate Yard hotel. 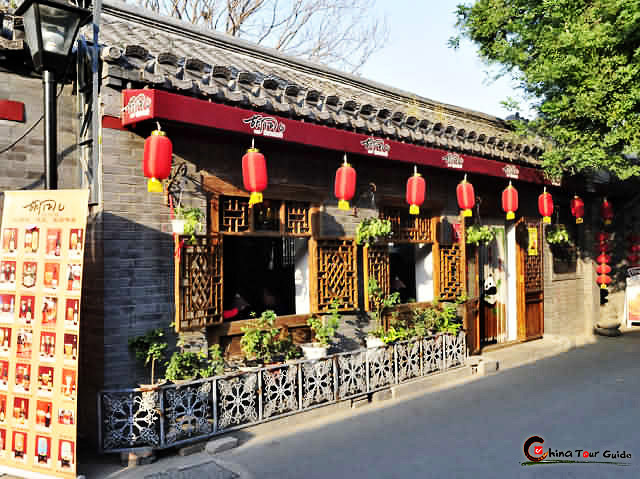 Located on the west of Nanluoguxiang, Mao'er Hutong connects Di'anmen Street in the west, Doujiao Hurong in the north and Dongbuyaqiao Hutong in the south. Mao'er Hutong was named as Wenchanggong Hutong during the Ming Dynasty (1368-1644).During the Qing Dynasty (1636-1911), there were many workshops of hat-making opened there. That was why it has got the name "Mao'er Hutong" (Maoer means Hat in Chinese). Ju'er Hutong is in the north of Nanluoguxiang. 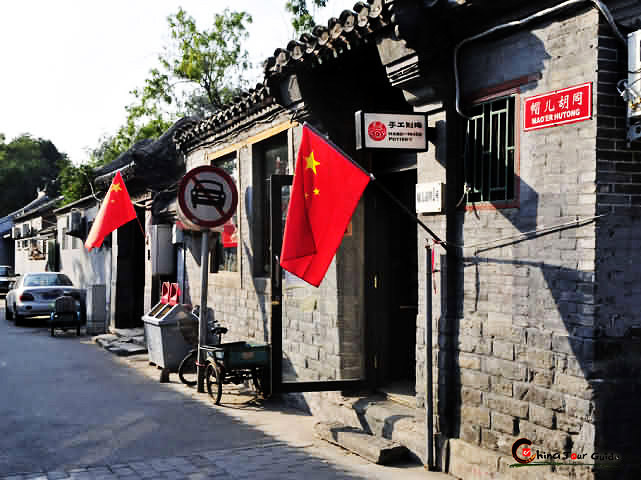 Famous for its reconstruction project of dilapidated buildings, Ju'er Hutong was awarded "Asian Gold Asian Architecture" by Architects Regional Council Asia in 1992 and "World Habitat Awards" in 1993. A small group of courtyard formed by buildings with 2 or 3 floors is sitting in the middle of Ju'er Hutong. Combining together the elegant features of Jiangnan architecture styles and the verve of traditional Quadrate Yard, these new buildings are in harmony with the constructions around. 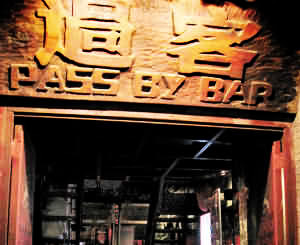 With its unique features, Nanluoguxiang is one of the most famous bar streets in Beijing. The bars are all in quadrate yards with red lanterns in front of the gates. Different from Sanlitun and Houhai bar streets, Nanluoguxiang Bar Street is much quiet and nature, close to people's life. 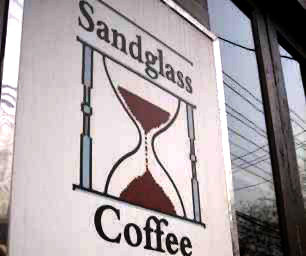 Sitting in the traditional quadrate yard, reading a book with a cup of coffee on the table, you will enjoy a different kind of feeling here. Free internet is provided in all the bars here. The hosts here are easy going, giving you a warm feeling of home all the time.